He replied diligently to all correspondents, usually in his own handwriting, spending much of his precious time every day for this purpose. He wrote from prison when he was permitted by the authorities and even during his convalescence and fasts. This compilation includes the texts of all available letters and telegrams by Gandhi ji to Americans and summaries of letters to which he replied, together with biographical information of the correspondents. Though only a fraction of his correspondence is now available, it provides an indication of his thinking on many aspects of life. 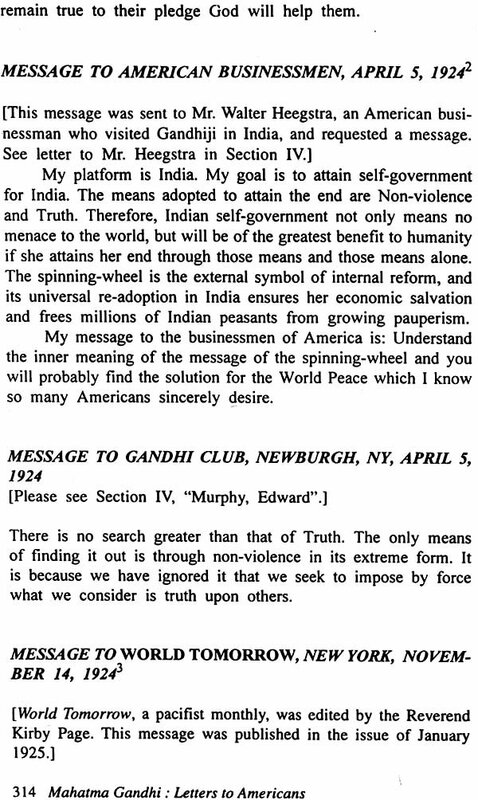 It is hoped that this book will help in understanding Gandhi ji’s dialogue with America and Americans on his philosophy of truth and non-violence, a dialogue which has had a significant impact on American social movements. In 1893, Dada Abdullah Sheth, a Muslim businessman of Durban, South Africa, hailing from kathiawad, engaged young 23-year –old M.k. 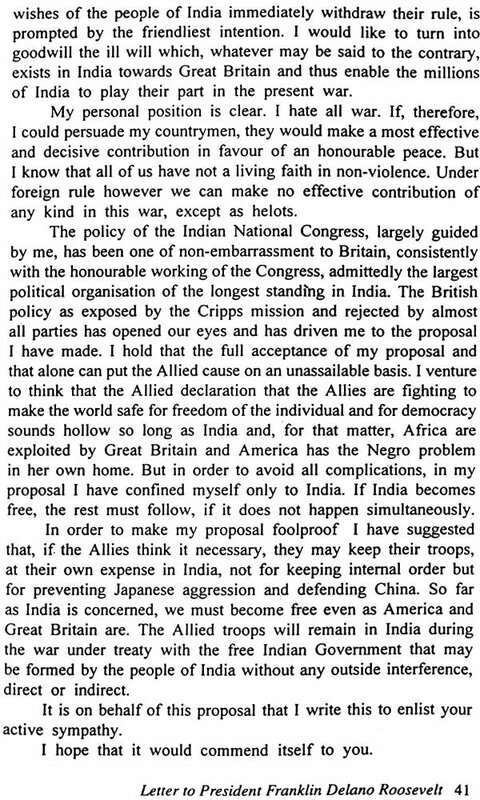 Gandhi, Attorny-at-Law, to argue one of his law suits there. In May 1893, Gandhi, landed in Durban. Gandhi ji later said that he went to South Africa to “try y luck there”, win the law-suit for his client, “earn some money” and perhaps eventually ‘start my career” in South Africa. He lived in South Africa for 20 years. Englishmen, who were then ruling South Africa, contemptuously referred to all Indians there whatever be their as ‘Indian coolies While traveling in a first class because of the then prevailing colour prejudice, Gandhiji was thrown out of the train at Maritzberg and was abused and was abusedand brutally assaulted. He was even denied a room in a hotel to spend the night. It was also an American, Mr. Johnson, and a Good Samaritan, who gave accommodation for the night to thee then little-known Gandhi. This inhuman, uncivilized and deplorable incident was an epic turning-point in Gandhi ji’s life. 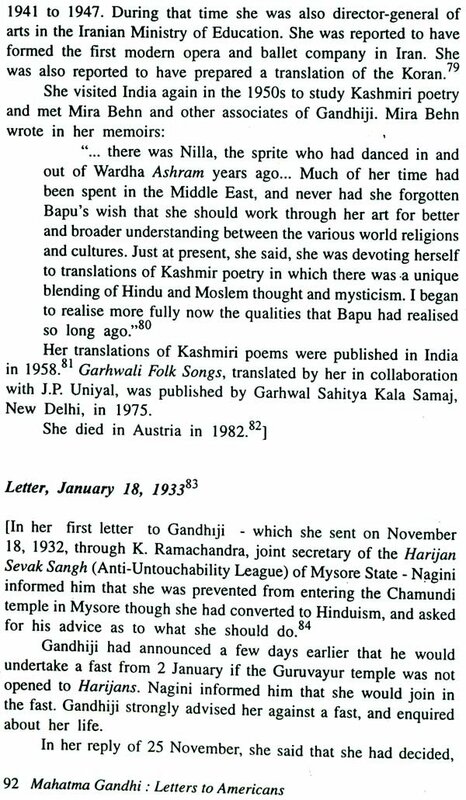 It was also an American missionary, Reverend D. John Haynes Holmes, who first perceived and proclaimed the greatness of Gandhi ji long before world fame burst on him. Reverend Holmes in a sermon on April 21, 1922, Rev. Holmes averred now living in the world…Not a great physical presence, not a gigantic intellect; no inspired orator, but a personality or character of transcendent, successor of Rev. Holmes is a patron of the Bhavan’s USA center. On March 12, 1930 after reciting his favourite hymn vaishnava Janto, Gandhi ji with 78 of his chosen follower representing all regions of India, commenced the Dandi salt march early morning at 6:30 a.m. He was 61. Staff in hand, clear-eyed and firm of step, he moved on and on. The whole or freedom thirsty India was deeply moved, the nation was astir. 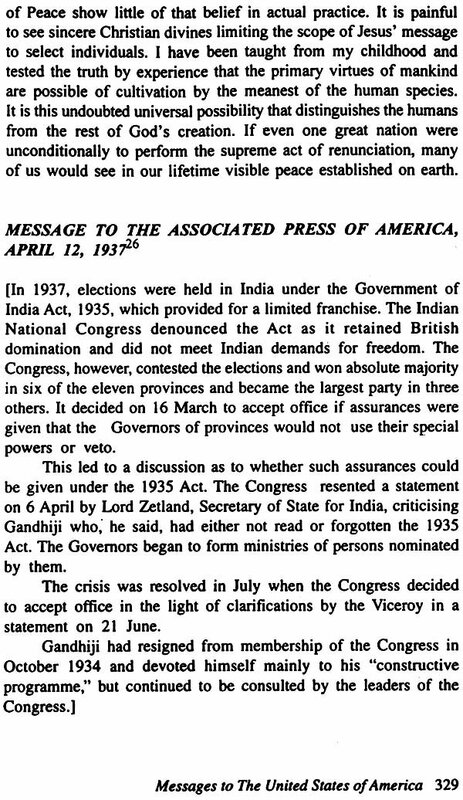 Leading lawyer and statesman Motilal Nehru, father of Jawaharlal Nehru, remarked; “Like the historic march of Ramachandra to Lanka, the march of Gandhi ji will be remembered.” Ardent patriot and veteran scientist Acharya P.C. Ray compared it to “the exodus of Israelis under Moses”. It as an American journalist, the intrepid correspondent miller of United Press of America, who first filed a vivid account of the historic Dandi salt march of Gandhi. Journalist Miller’s graphic account of the epic salt Satyagraha was carried prominently by all the 1,350 international newspapers served by the united press. The roused the democratic conscience of the world. 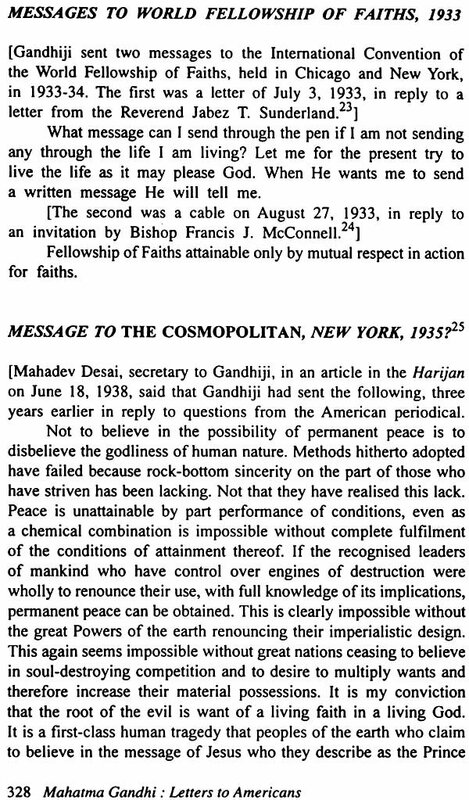 There was unprecedented spontaneous outpouring of sympathy and support for the cause of Gandhi. The dispatches of the veteran British journalist George Slocombe who witnessed the salt satygraha were widely coverd by the British and European press. Gandhi was arrested on May 14, 1930. 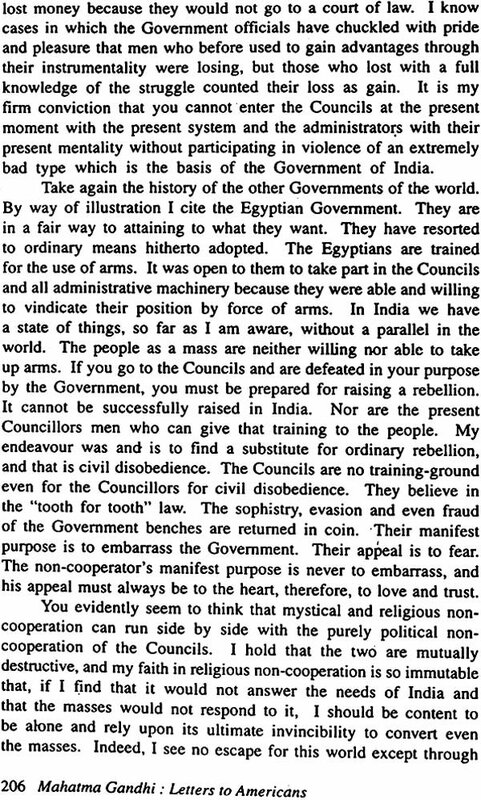 George Slocombe managed to get an interview with wrote, “Now incarnates the very soul of India”. Some of the cartoons published in the Western Press at that time appear at the end of published in the western Press at that time appears at the end of this “Afterword”. It was the American Rev. 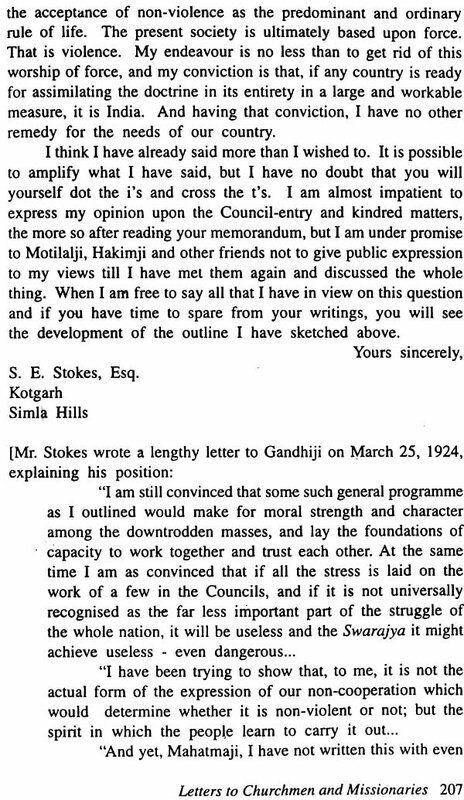 Dr. John Holmes who headed over 100 distinguished clergymen and appealed to the British Prime Minister Ramsay MacDonald and urged him to release Gandhi and amiably settle matters with him. 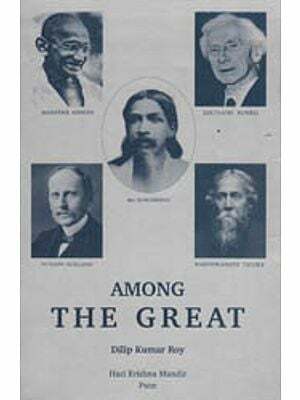 And again it was the world famous American ‘Time’ magazine which chose Gandhi ji as its ‘Man of the year’ in 1930. 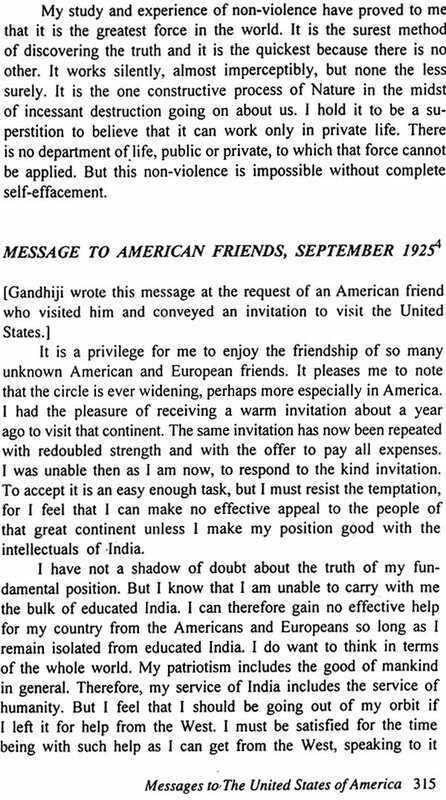 It was also an American, the internationally reputed author and journalist Louis Fischer, who wrote the most authentic, Popular and illuminating biography of Mahatma Gandhi after a long stay in his ashram* in 1941 after personal observations and frank discussions.